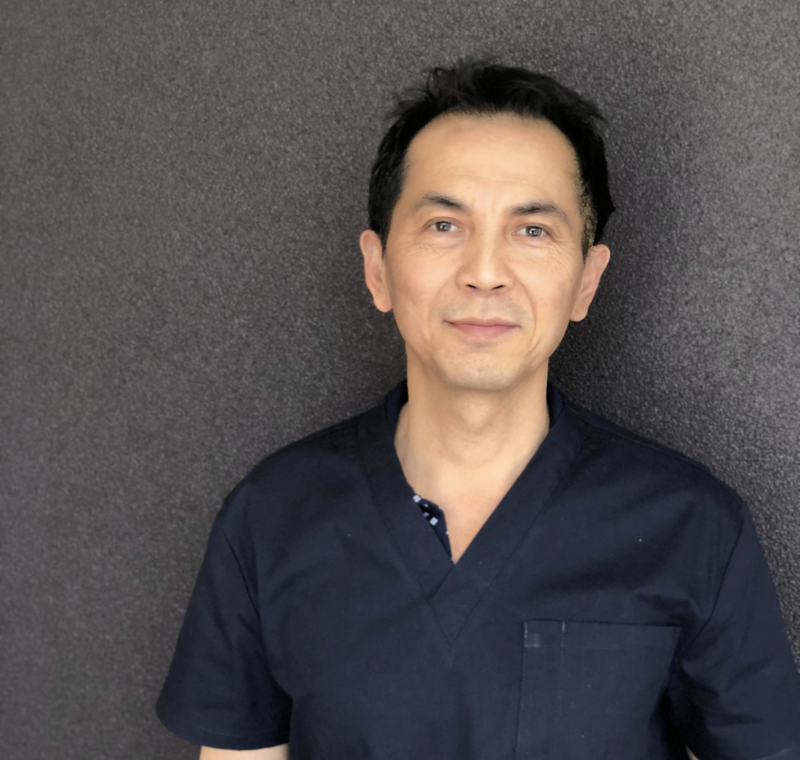 After graduating from Adelaide University in 1992, Dr Dieu Huynh took the position of Dental Officer at Grafton and Maitland hospitals where he learned and performed extensive oral surgery under local and general anaesthesia. 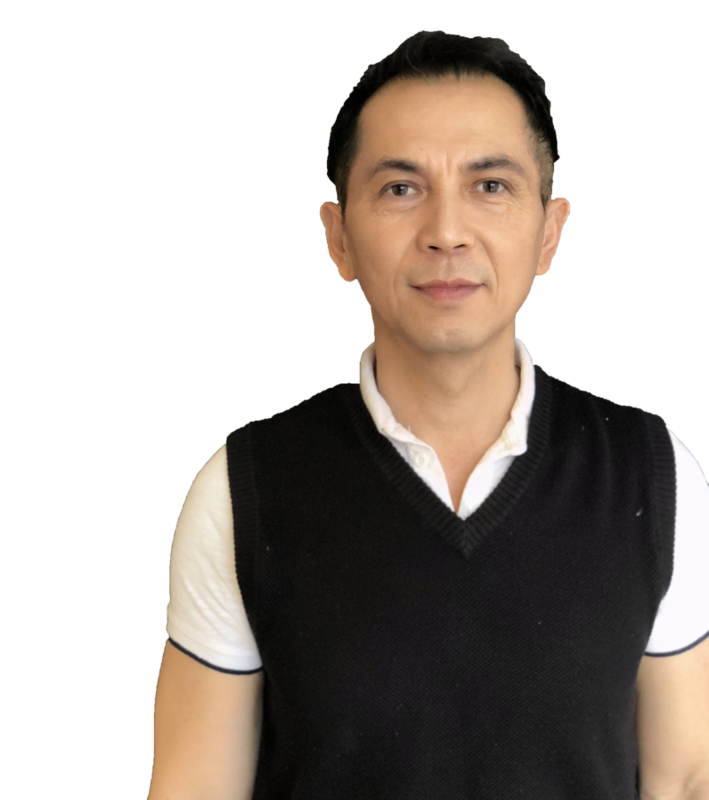 Dr Dieu Huynh has travelled and worked in many parts of Australia; from Darwin, Tumby Bay, Grafton, parts of Hunter Valley, Sydney and Adelaide. Dr Huynh performs most aspects of dentistry but particularly has a great interest in cosmetic dentistry. Dr Huynh’s philosophy and approach to patient care is that patients are individuals with unique concerns and needs, and so listening is absolutely key to ensuring that each patient will be happy with the service provided. We only use the highest quality materials and have the latest in leading-edge dental equipment and technology. At Integrated Dental Care we often have special treatment offers for our patients. We encourage you to visit our website often for the latest offers. Copyright by Integrated Dental Care 2018. All rights reserved.